Outlook.com’s web app is due to get an update and integration into Office 365 soon. Microsoft is migrating its Outlook.com email service over to Office 365 soon, and with it will come a new interface and features. In a significant overhaul of Outlook.com, Microsoft is adding 13 new themes to its email service. While the look is familiar, it’s now more closely aligned to the look and feel of the upcoming desktop and Windows 10 versions of the Outlook app. Most of the new features are centered around improving the overall email experience. Clutter is designed to sort messages you ignore into a separate folder to keep your inbox clean. Microsoft says Clutter will automatically learn which emails to filter out over time, and you can manually drag messages in and out of the Clutter folder to help train it. If email filtering isn’t your thing, you can turn Clutter off to keep a classic inbox. Microsoft is also improving the search interface for Outlook.com. Search suggestions will automatically highlight the people you email regularly when you’re searching for content, and a Refiners feature lets you filter search results based on sender, folder, date, and attachments. There’s even a highlight in search results so you can clearly find what you’re looking for. Search was one of the weak points of Outlook.com, so it’s encouraging to see Microsoft address this. 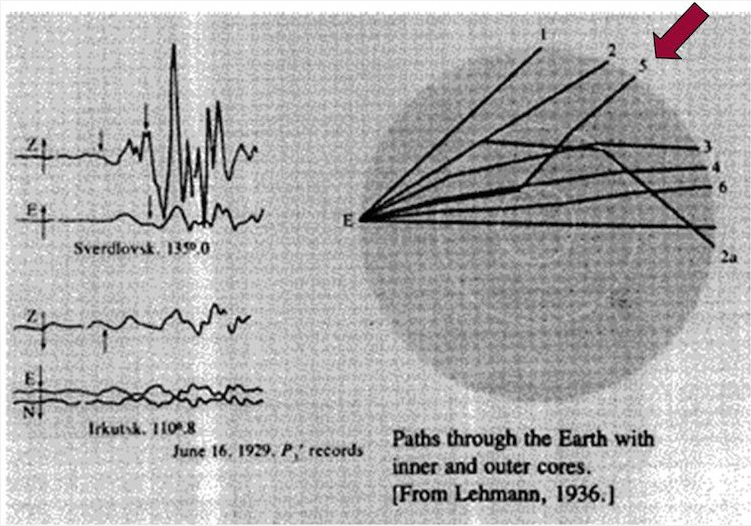 Vox.com released an article explaining the process behind Inge Lehmann’s discovery of the core of the Earth. In short, she connected seismographic data from an earthquake in New Zealand in 1929 by analyzing the shockwaves from that event. Based upon the behavior of P-waves (called primary, or compression waves) and S-waves (secondary, or shear waves) that travel through the solid and liquid materials, she was able to deduce the Earth consisted of a solid core, with a liquid outer core, an upper and lower mantle and crust — which is the current scientific consensus. This hypothesis was the foundation of a 1936 paper she authored and was later confirmed in 1970 due to more sensitive instrumentation. 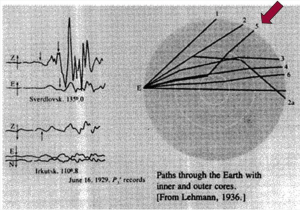 In 1971, Lehmann was awarded the highest award in geophysics, the William Bowie Medal. As of this post, it would have been her 127th birthday today. She did live until she was 105. Google created a Doodle specifically commemorating her work in this area as well. This was the first sunset observed in color by Curiosity. The images come from the left-eye camera of the rover’s Mast Camera (Mastcam). 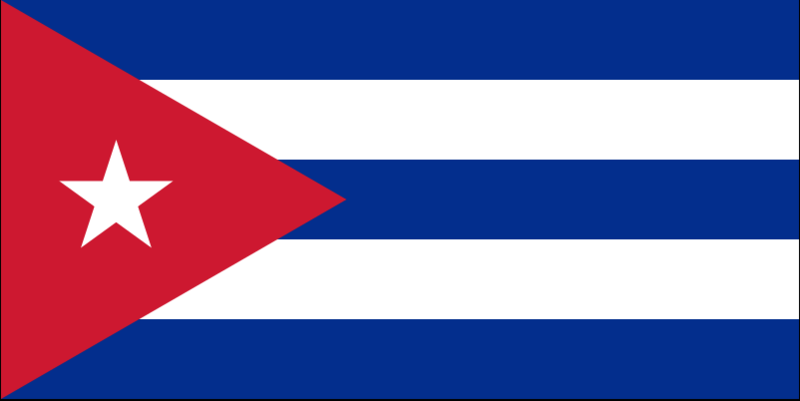 The color has been calibrated and white-balanced to remove camera artifacts. Mastcam sees color very similarly to what human eyes see, although it is actually a little less sensitive to blue than people are. Malin Space Science Systems, San Diego, built and operates the rover’s Mastcam. NASA’s Jet Propulsion Laboratory, a division of the California Institute of Technology, Pasadena, manages the Mars Science Laboratory Project for NASA’s Science Mission Directorate, Washington. JPL designed and built the project’s Curiosity rover. 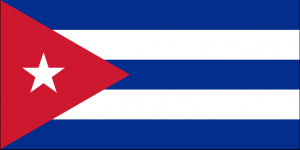 Cuban doctors have worked heavily in immuno-oncology efforts under the Castro regimes. Tesla’s battery technology for your home…coming soon. Physical specs of the new Tesla Powerwall announced April 30, 2015. Last night, Elon Musk outlined his plan to bring a Tesla battery to homes and offices, generally as an adjunct to solar panels—green energy, on demand. Two models were unveiled: the Powerwall, a battery in 7 or 10 kilowatt-hour sizes and for bigger operations, a 100 kWh unit called the Powerpack. Both are designed to allow houses to pull power from the grid during off-peak hours. All this starting at $3,000. As more electricity is generated from renewable but intermittent resources like solar and wind, demand for power storage will go up — batteries can store the surplus power and put it back into the grid when needed. The hope for Tesla will be to bring down costs for solar and wind with this innovation to below the price of natural gas for homes today. Tesla will also be working in conjunction with the solar panel company, SolarCity, run by Musk’s cousin for bundling purposes. For more information, check out this article from Wired.com and this one from The Verge. 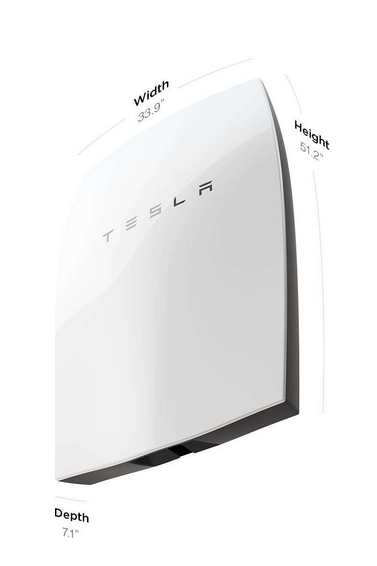 For Tesla’s press release of Powerwall with specifications, click here. 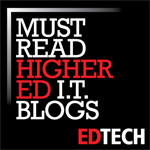 Wired also released a brief video explanation of the cost-benefit for this new system. Check out this link to view it.